Raised in Ohio and a graduate of the Ohio State University, football was always in the air. Growing up a soccer player, kicking and punting just came naturally when football became a second sport in 7th grade. After being named All-State his senior year of high school, Ryan was recruited & offered full rides to play at the next level. He however did not follow that path, rather double majoring in Biology & Film Production. After a 10 year hiatus from the game and living in Washington, DC, Ryan was offered an assistant coaching spot at McKinley Technology High School. It was there, that his passion for kicking & punting was revived. 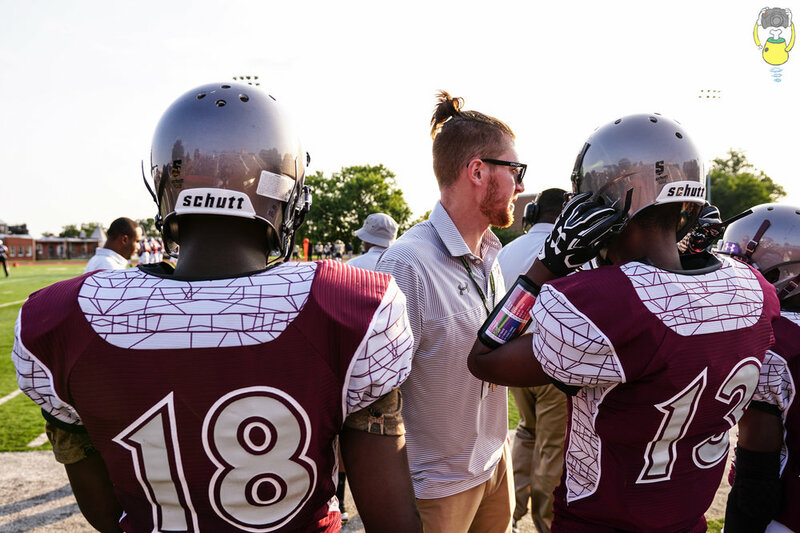 After five years as the Special Teams Coach, he has also played for two semi-pro football teams, the Woodland Tigers & winning a national championship with the Capital City Seahawks. 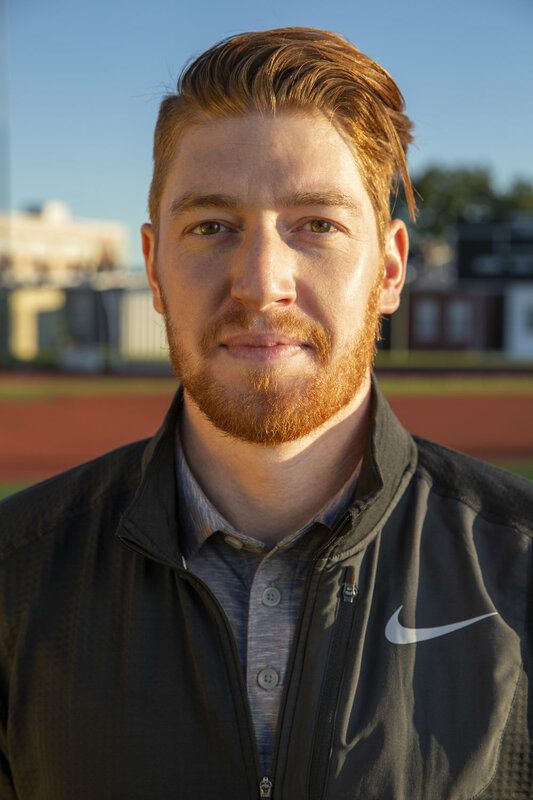 He has since walked away from this short career to focus more time on coaching the young kickers and punters in the DMV through his kicking & punting clinic, DC KIX. Ryan is also a small business owner, operating the IT consulting firm, ArcAmb.